According to the CDC, in the year of 2011 to 2014, there were more than 18 percent of young kids between the ages of 15 to 19 years old who had untreated dental caries in America. Also, there were more than 31 percent of adults between the ages of 20 to 44 years old who had untreated dental problems. 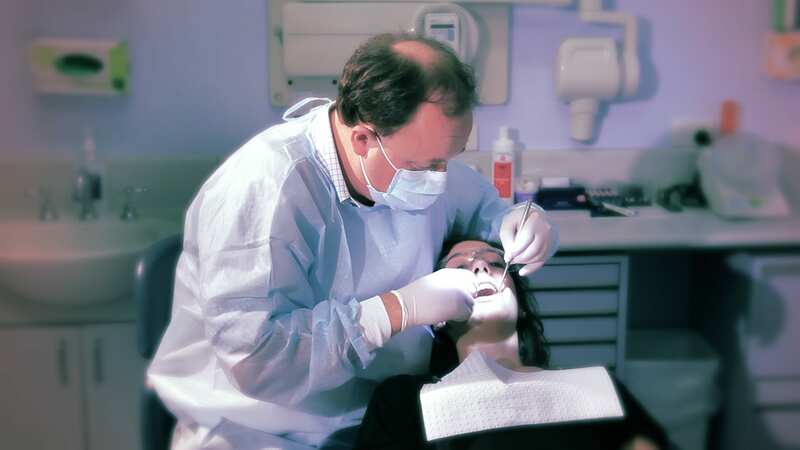 It is no secret that many people have a hard time visiting their dentist on a regular basis. Due to the fast paced lifestyle of the average American, it is very easy to forget that you have been due for a dentist appointment for over a year. In fact, there are many Americans out there who have never visited a dentist for more than a decade. Some people only visited a dentist when they absolutely have to. For example, when you experience extreme pain suddenly, you have absolutely no choice but to visit your dentist. Waiting till the very last minute to see your dentist can cause quite a bit of problems for you. You always want to make sure that you were seeing your dentist on a regular basis, which is recommended to be every 6 months. Seeing your dentist on a regular basis can help to prevent serious dental issues from occurring. According to Wallet Hub, in the United States, there are more than 36 percent of adults who go more than a year without ever seeing a dentist. 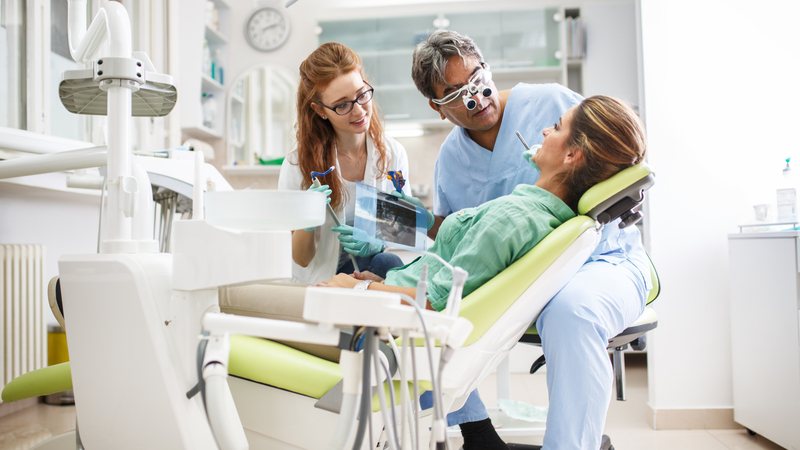 There are many different reasons for why people avoid seeing a dentist on a regular basis, such as dental anxiety, dental phobias or financial reasons. For many people, visiting a dentist can be extremely expensive on the pocket. The average cost to see a dentist for a basic check-up can cost anywhere between $85 to $100. Not to mention, treatment can go anywhere from $200 to $300 for a basic filling. If you need to see a specialist, you are looking at hundreds and thousands of dollars more. What many people don’t realize is that preventive care is extremely important to protecting your teeth from more serious issues down the line. In addition, when you are receiving regular dental care, you are reducing your cost significantly. Getting regular dental care can prevent many of those expensive dental treatments from having to take place in the first place. Not only is seeing your dentist on a regular basis is important to your overall dental health, but it is important to your family’s health as well. For example, because you receive regular dental care, your children and your significant other is more likely to visit the dentist more regularly as well. This is all because of being a good role model to your family members. Also, you want to keep in mind that with regular dental care you will be saving a significant amount of money on expensive dental treatments in the long run. Take time to conduct some research on finding your nearest dentist that you can visit today. You can look online and search the terms: dentist Cairns. Visiting the dentist is important for your health as well as your family’s. Make sure to make effort in seeing your dentist on a regular basis moving forward. Preventive dental care is one of the best ways you can save money and live a more healthy lifestyle.